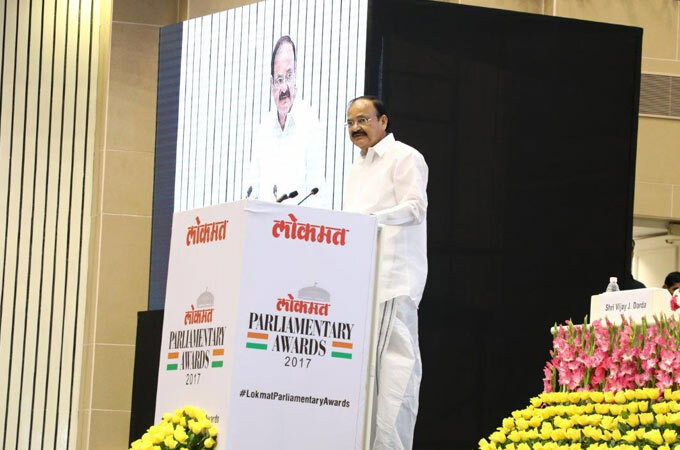 As one of the leading media group of the country, Lokmat felt the need to institute an award in various categories that would recognize the member of parliament of lok Sabha and Rajya Sabha who rose above the rest while serving the nation, to motivate and inspire them. 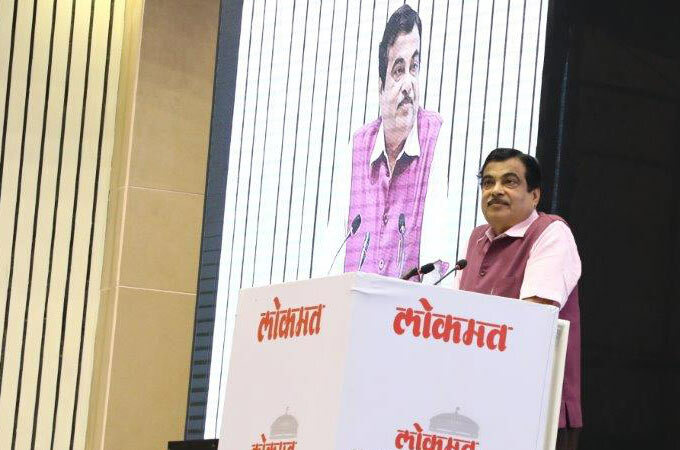 The event was held at the Balyogi Auditorium, Parliament Complex in Delhi on 19th July’17. 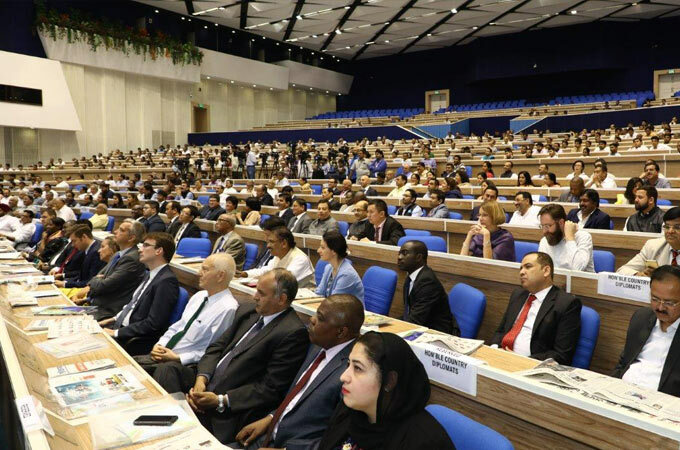 A Board of Jury comprising of persons of eminence was constituted under the Hon. 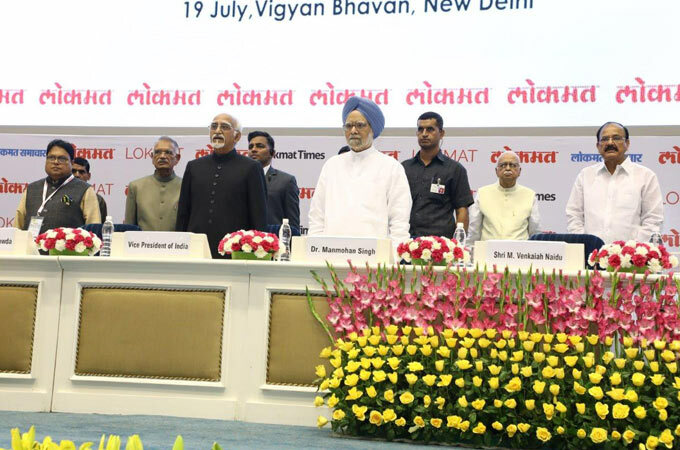 Vice President of India, Dr Hamid Ansari, Chairmanship of Hon. Shri Shivraj Patil, former Speaker of the Lok Sabha, Hon. 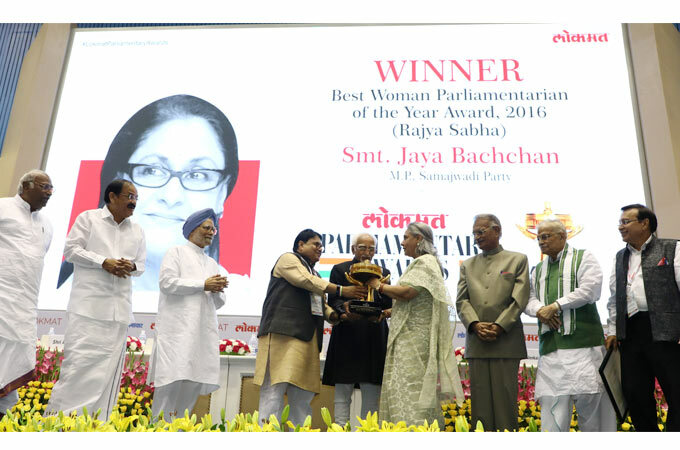 Speaker of the Lok Sabha, Smt. 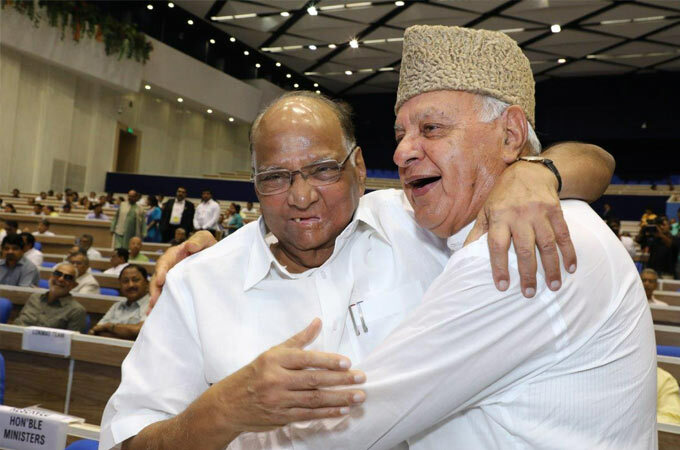 Sumitra Mahajan and Leader of Opposition in Rajya Sabha, Shri. 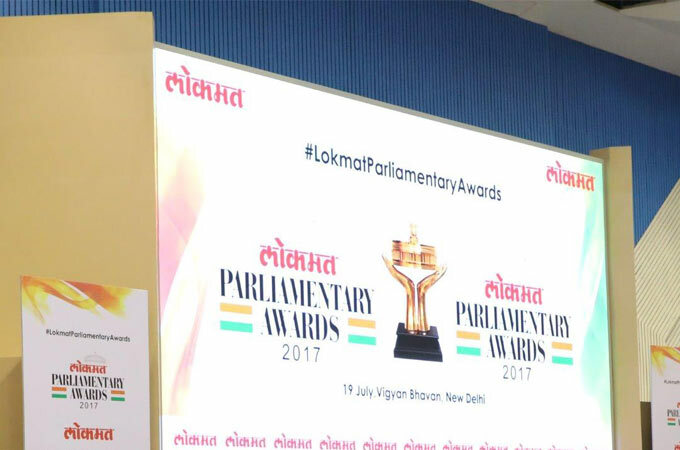 Gulam Nabi Azad conferred Lokmat Parliamentary Awards. Hon. 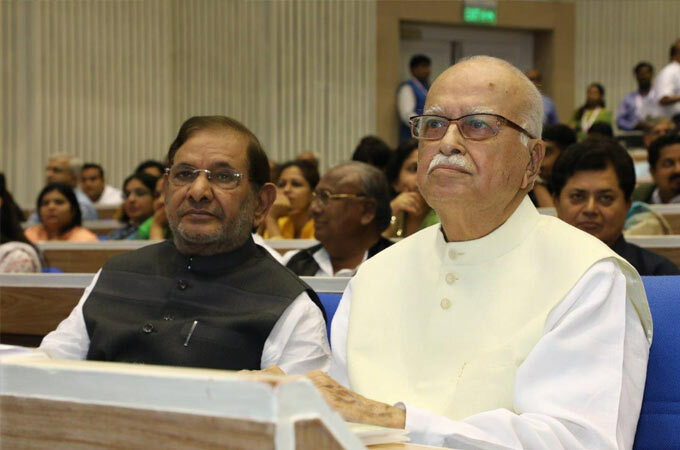 Dr Murli Manohar Joshi, former Union HRD Minister, Shri Mallikarjun Kharge, Leader of Congress (Lok Sabha), Shri. Sharad Yadav, Leader of the JD(U) in Parliament, Shri. Sitaram Yechury, Leader of the CPM in Parliament, Shri. 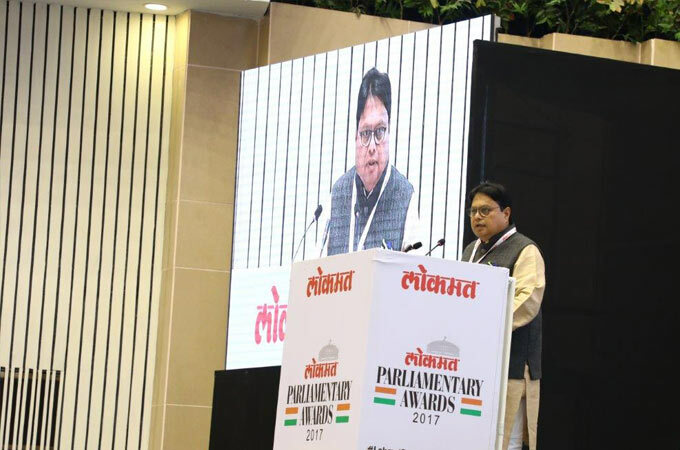 Vijay Darda - Ex Member of Parliament (Rajya Sabha) and Chairman-Lokmat Editorial Board, Dr. Subhash Kashyap, former Secretary General (Lok Sabha), Shri. Rajat Sharma, Editor-in-Chief, India TV, Shri. Rajdeep Sardesai, eminent TV anchor and Shri. Harish Gupta (Member, secretary) were the members of the Board of Jury.